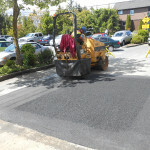 Asphalt cracks are quite common, especially among older driveways. 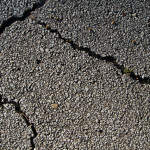 Here is a step-by-step guide to repairing cracks in your driveway. 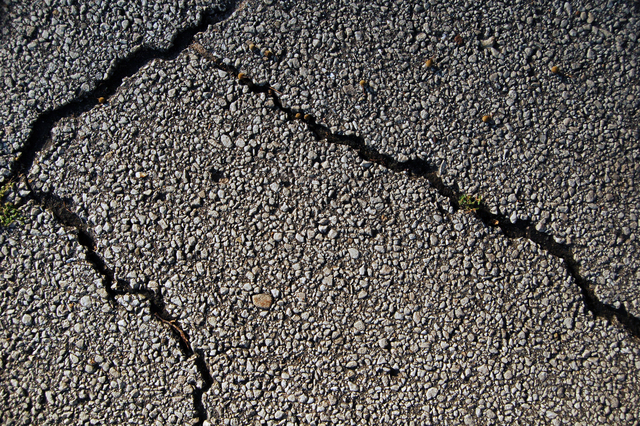 The first step to repair a crack is to remove any loose bits of asphalt with a wire brush. Next, sweep or vacuum the debris from the crack. 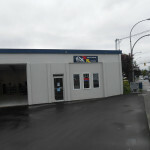 Any dust should be removed with a hose. 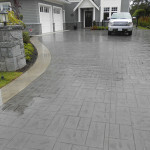 A driveway cleaning agent may have to be used if the crack has oil stains. The next step depends on the width of the crack. If it is less than a quarter of an inch, use a crack repair product. 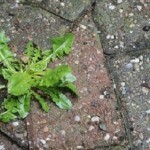 Place enough of the product in the crack that it is slightly higher than the driveway surface. This will allow for shrinkage. 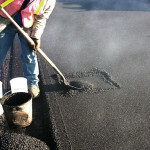 Cracks that are between a quarter and a half an inch can be filled using a patching compound. Fill the crack using a caulking gun, then push the product into the crack and smooth it with a putty knife. Deeper cracks can be partially filled with sand (up to about ¼ inch from the top of the crack) before the compound is applied.